Lendlease and US property giant Starwood have bought out the development rights for the 62-acre Silvertown Quays redevelopment in East London’s Royal Docks. 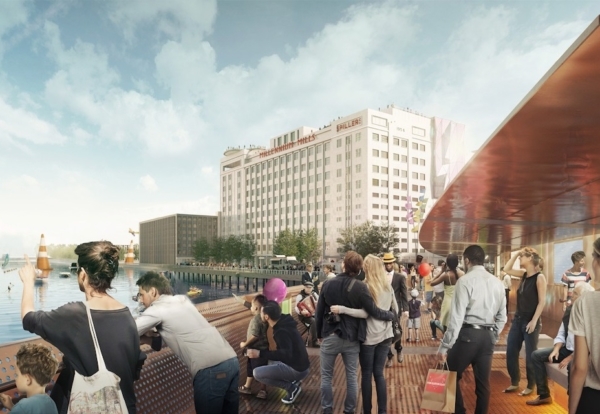 The partners will replace the Silvertown Partnership consortium of Chelsfield Properties, First Base and Macquarie Capital, which was selected as development partner by the Greater London Authority back in 2012. 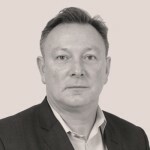 Under the new deal, Lendlease Europe Holdings will act as development manager for the 7m sq ft scheme, following a phased transition from the existing development manager, First Base. Silvertown Partnership was planning to redevelop the large swathe of former industrial land between Canary Wharf and London City Airport with offices and 3,500 homes. Phase 1 at Silvertown Quays was ready to start with an iconic flour mill not used since the 1980s converted into a new centre for business and enterprise alongside more than 800 homes. Under the new deal all works at Millennium Mills will form half of phase one which must be completed before the lease agreement for phase 2 can be drawn down under the Master Development Agreement. The deal includes as yet unpublished milestone dates for the submission of the approved planning application for the detailed planning permission for Phase 1 and its completion. Jeff Dishner, Global Head of Real Estate Acquisitions, Starwood Capital, said: “We are excited to partner with Lendlease on this prominent East London regeneration scheme that will help address London’s much needed affordable housing and private residential demand. “We believe in London’s long-term growth potential and are confident that the underlying value for this waterfront site. Rival bidder Indian conglomerate Essel Group had also submitted proposals to the Greater London Authority to purchase the site with plans for a major world class visitor attraction, hotel and leisure complex to celebrate India’s culture and history. The firm planned to work in partnership with HPW Architects and Mace on its project which has now fallen by the wayside. A Silvertown Partnership spokesperson said: “We are very proud of the success of The Silvertown Partnership in unlocking the potential of Silvertown to deliver much needed homes; including affordable homes and thousands of jobs for Londoners. “That vision for Silvertown is now being delivered with the planning consent for 7m sq ft secured and Millennium Mills’ future safeguarded.